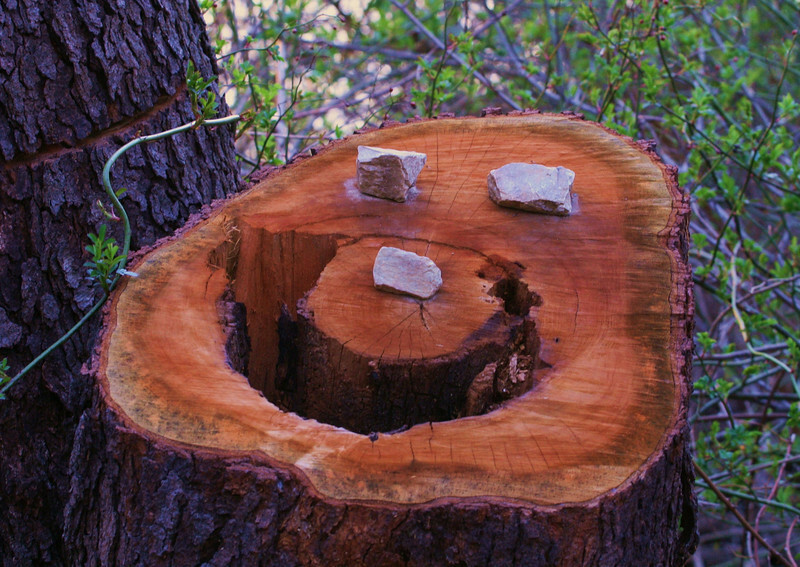 Looks like some one "carved" for a smile in the woods ! heheh! great caption and shot! This will work, put a smile on my face as well! Nice find, like the additional elements to complete the face! :-) Creative smiley done there. Looks almost like the tree was carved just for this. Spread some happiness and keep smiling but don't cut trees more than you need to! Great composition. Very creative and nicely done. Made me smile too!! Wonderful shot.